Focusing on kids who are not attending schools, young girl’s problems. Evaluating teachers, training and certification. 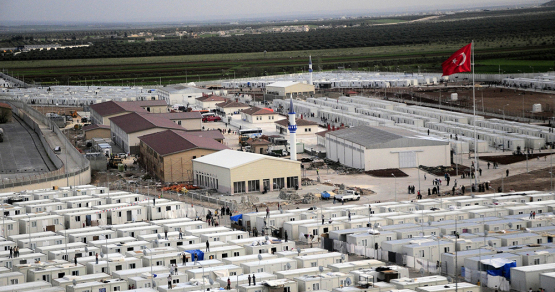 Focusing on educating refugees living in Turkey, training them and link them with job opportunities. Ravda Nur Cuma speaking on behalf of Syrian women and Girls at the United Nations Headquarters in NewYork. The Republic of Malta, her excellency Dr Helena Dalli, minister for European affairs and Equality, her royal highness, princess Nisreen Al Hashemite, CEO Royal academy for international trust invited Ravda Nur Cuma and her colleagues from Ravdanur Foundation to speak on behalf of Syrian women refugees at the 3rd International day for women and girls in science forum held at the United Nations Headquarters in New York City. Ravdanur is an independent philanthropic and advocacy association that aims to improve living standards of refugees, asylum seekers and displaced people in Turkey and those who suffered during the war, focusing on young children, boys and girl’s education, health and protection. This project is focusing on encouraging education, and preventing early marriages. Target families 200. Total budget 150.000 Euro funded by local businessmen and local authorities. Focusing on educating families about the importance of sending their young girls to school as education is the one and only solution. Empowering single parent women; the main idea of the project is to empower single women who have school age kids, making sure that their kids are attending available schools in the area. Evaluating teachers, training and certification. 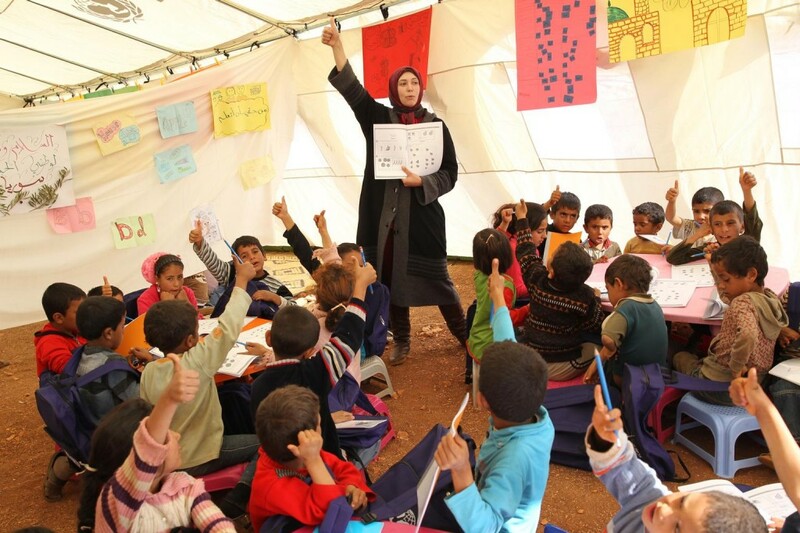 Focusing on over 900 teachers currently working within schools in Qabbasin, Bzaa , Albab and villages around. Empowering women project Elbab, Qabbasin and Bizaa. Introducing various projects to build their capacity. Training for local councils and local administration. Three main local councils in the area, covering their desire and needs, computer and IT courses, management courses and language courses. We do what we believe to be right, driven not by popularity or the prospect of funding, but by our core values. 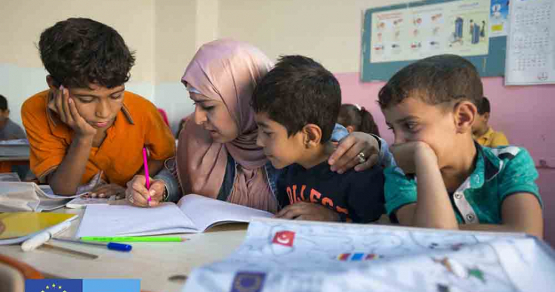 Focusing on Syrian refugees living in Turkey to integrate with the Turkish society, learning about Turkish culture and Turkish language as well as how to live in Turkey, laws and rules. Focusing on kids who are not attending schools, young girl’s problems, how to avoid and what to do. 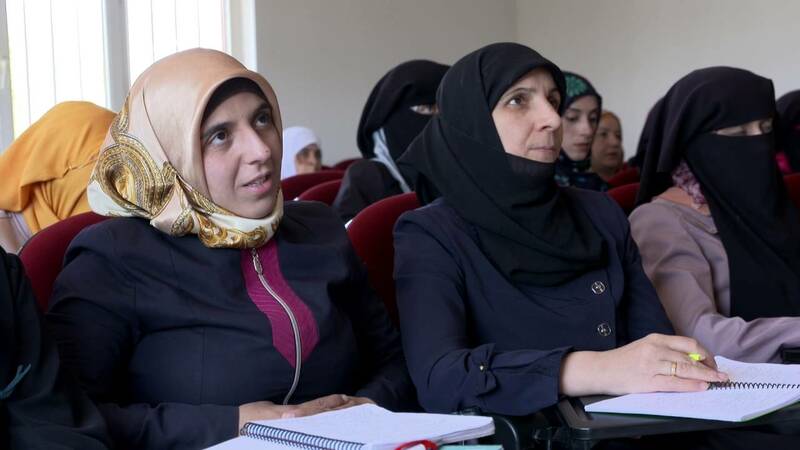 This project focusing on educating refugees living in Turkey, training them and link them with job opportunities, follow up and solve their problems until they reach full stability. 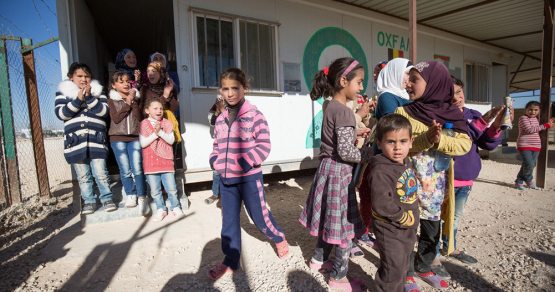 A mobile optical clinic within most needed areas such as Ceylanpinar area and the camps around it. Chairperson, founder, Ravdanur Foundation, Gaziantep, Turkey. A non profit organisation focusing on young children education, health and protection in post conflict areas. Consultant in Refugee issues for Glocally Connected, Inc.